Book Shelf. 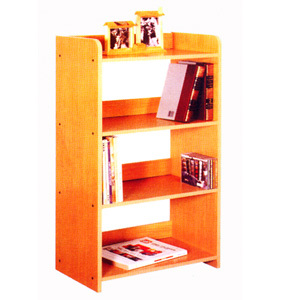 This Book Shelf Has Four Shelf And Its Simple Construction Makes It Easy To Match In Any Home Area. Size: 20W. X 11.5D. X 38H..